After 5 PM in addition to our lunch menu the following entrees are also available. 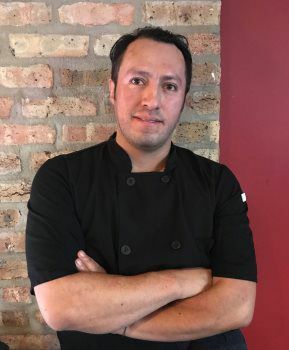 Chef Bernardo Ibarra comes to Replay after reviving the menu at Halsted’s Bar + Grill. Prior to joining the team, Chef Bernardo spent four years as Sous Chef of West Loop’s iconic Girl and the Goat. Chef Darwin Saltos came to Chicago with a deep appreciation for Latin cuisine. 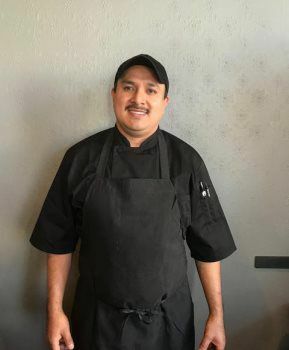 He landed here to master upscale Mexican and tapas dishes. Was Executive Chef at Zocalo and Alegria Mexican Grill before coming to Replay.